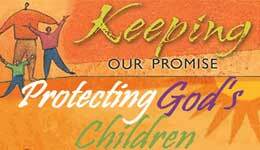 The annual Catholic Women of Inspiration banquet sponsored by the McHenry Deanery Council of Catholic Women was held Sunday, Sept. 23. 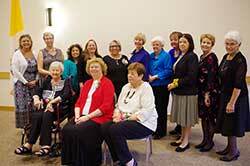 Fifteen women from several parishes in the deanery were honored for their service to their parish and beyond. See more in the Sept. 28 issue of The Observer.